40 easy elf on the shelf ideas for busy parents. Have a magical holiday season with these creative and clever displays for your family’s favorite elf. 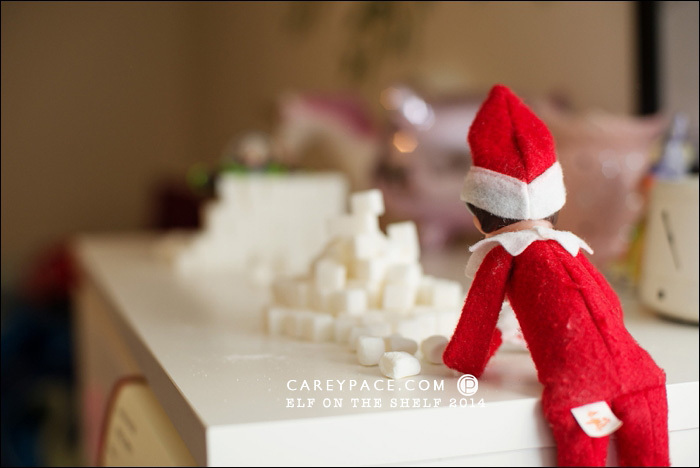 My friend Carey has the most awesome approach to festive fun with their family Elf on the Shelf. 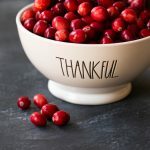 Each year she shares with us a few of her favorite tips. Her ideas are some of the most creative and inspirational Elf activities I’ve ever seen, I’m thrilled that she has agreed to join us again this year with more ideas and tips. 1. She has a purely positive approach–her elf is not a reward or punishment for behavior in any way. 2. Her tips are really easy even though her photos may make them look jaw dropping. 3. She totally shares her how-to’s. If you see a photo and have questions, please leave her a comment and she’ll be happy to give more specifics! With a little bit of planning, anyone could truly handle Carey’s practices. I hope you enjoy the ideas as much as I do! Be sure to check out all her best ideas below and get ready to have some fun! Plan, Plan, Plan! Everything you need to get started is right here. 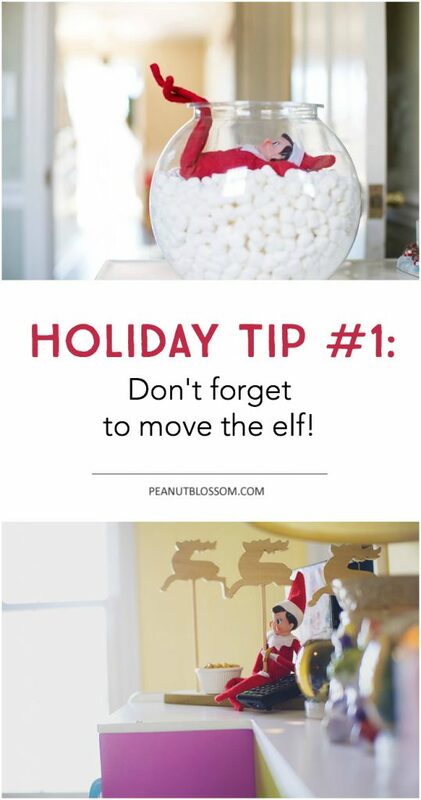 Three tips for making your Elf awesome! You’ve got him, rock him! Making sure you have a successful Elf season. Check out these three tips! 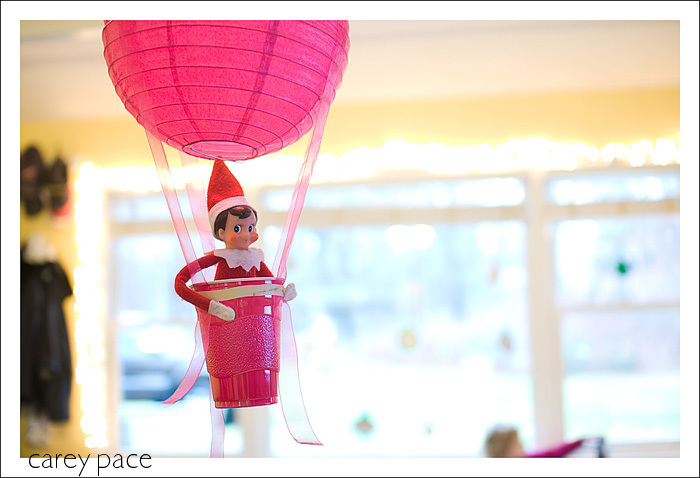 Super simple tips for taking amazing Elf photos. Awesome Arrival Ideas: Nothing says magic like an amazing entrance. Don’t be afraid to repeat! What to do when you have 5 minute or less. Be flexible! Sometimes the best ideas aren’t planned after all. Check out these cute impromptu poses. Embrace your creativity: Check out these awesome crafty ideas. 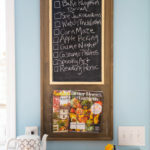 Easy ideas using what you already have around the house. That chalkboard pose is my FAVORITE. 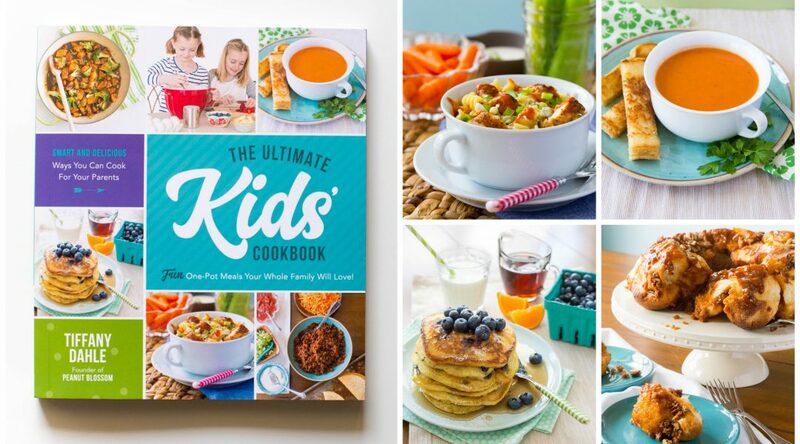 Snacks and sweets: tiny treats from your resident Elf! This is so cute! Elf on the Shelf at it’s best! Love the Elf on the Shelf ideas! This is our first year, so I appreciate all the help/tips/tricks! I wanted to see how you started your elf on shelf. I don’t want to use one for punishment or for reward either. Just want to have fun with it. I purchased one last year to use on my son that is 23 and lives at home. He works for the Air National Guard and I think it will be fun to have Elf doing something, or send him pictures of what elf has done while he was at work.